The Malaysian Ministry of Health sent an official representative, who is responsible for the country’s antimicrobial resistance strategy and action plan, to Melbourne for a two-week observership and training course with the National Centre for Antimicrobial Stewardship (NCAS). The program involved training in antimicrobial use surveillance and supporting hospital stewardship programs. NCAS has previously received Malaysian pharmacists and trainees for observerships and training programs. The collaboration builds on previous invitations, extended by Malaysian infectious disease specialists, for NCAS researchers to present workshops and training on antimicrobial stewardship. NCAS director, Professor Karin Thursky, and deputy director, Associate Professor Kirsty Buising, have also presented in Malaysia and advised clinicians on program development. The NCAS is a centre focused on research and service delivery to enhance the quality and safety of antimicrobial drugs in human and animal healthcare settings and forms a part of Australia’s national action plan for managing drug-resistant infections. The Centre brings together researchers from the University of Melbourne - Faculty of Medicine, Dentistry and Health Sciences, Faculty of Veterinary and Agricultural Sciences, Royal Melbourne Hospital, and Monash​ University - Faculties of Medicine and Pharmacy. It is based at the Peter Doherty Institute for Infection and Immunity. 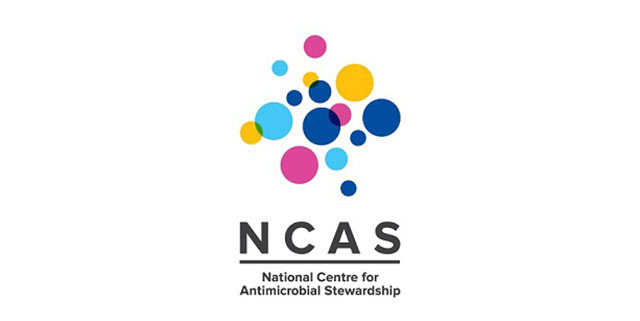 NCAS conducts the National Antimicrobial Prescribing Survey, an annual audit of antimicrobial prescribing in different healthcare settings. The audit has become a part of healthcare facilities’ quality improvement and accreditation activities.